This controller is a simple controller developed as per to market demand, have the features of simple operation, suitable functions and display intuitive etc. Modularized installation mode with main body. A, C type controller all have under voltage and voltage missing monitor function. 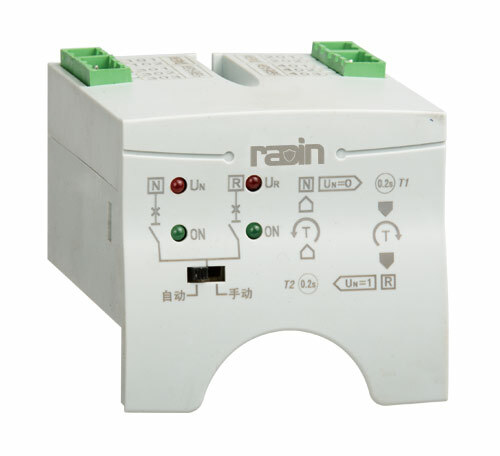 A, C type controller all can arbitrary interchange with single phase and three phase circuit. A, C type controller all have Auto/Manual two working mode.